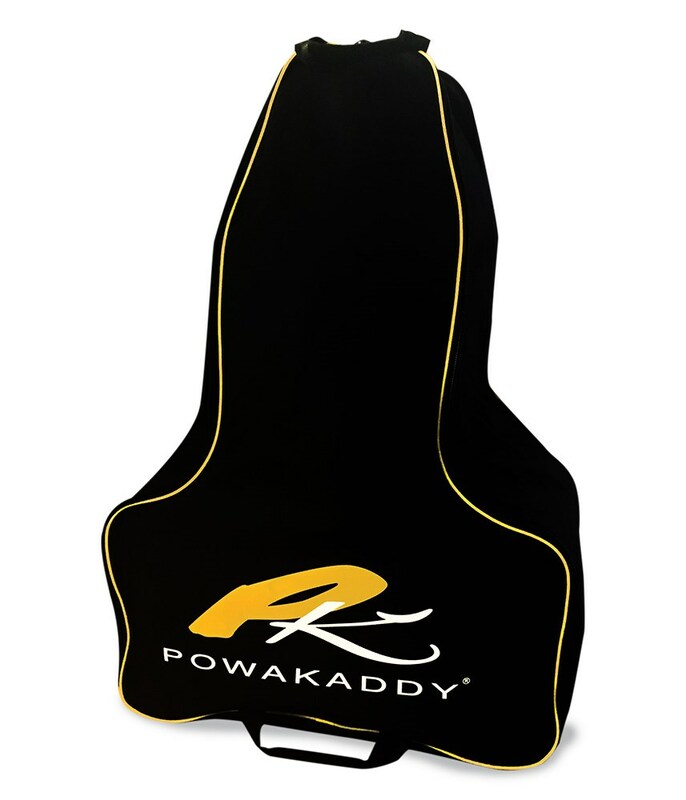 A great bag for storing my powakaddy fws 3 trolley. Fits like a dream as you'd expect. Good sturdy handles for lifting it in and out of the car. Strong quality zips give the feel that its an item that will last for a long time. Bonne qualité et finitions. Convient parfaitement au chariot FW7s EBS Les 2 poignées sont pratiques pour le transport. This product is useful to stock the trolley in the car. And also the have a clean car when the weather is not fine. 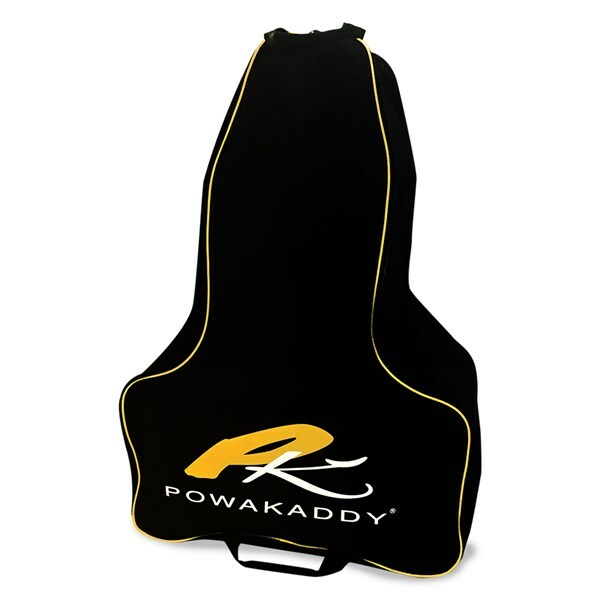 Powakaddy have created this trolley travel bag to make transporting easier and prevent mud and dirt from getting your locker or car boot messy. Made from a high strength nylon fabric, the bag features a double zippered opening that makes loading and unloading easier. Two woven grab handles have been placed at either end of the bag to make lifting and carrying much more comfortable.